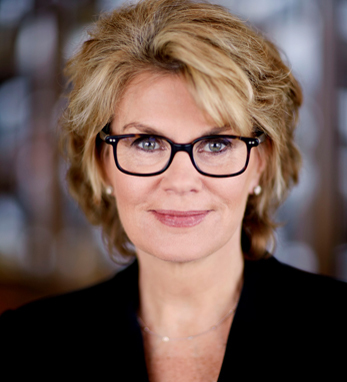 Anne M. Finucane is vice chairman and global strategy and marketing officer at Bank of America and is also a member of the executive management team. She is responsible for Bank of America’s public policy and brand positioning around the world, current and proposed legislation, and other public affairs globally. As leader of the marketing, research, communications and public policy organizations, Anne directs the company’s engagement and position on global and domestic public affairs issues and advertising efforts.